Palo Alto is a city in the State of California. And, with the average number of wireless devices per person on the rise, wireless networks are starting to look like the streets of California during rush hour. That’s where the “other” Palo Alto comes into play. 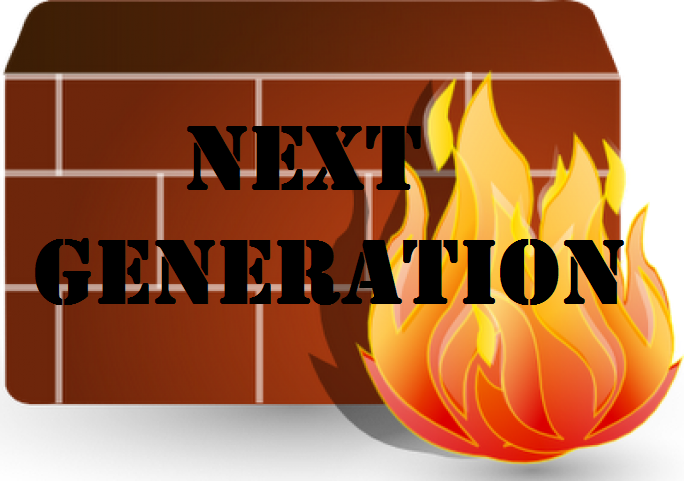 The Next Generation Firewall from Palo Alto has many advanced features that can help to solve many of the Bring Your Own Device challenges. The BYOD movement has really been moving for a long time, it’s only recently that security measures have increased to the point where both users and administrators can sleep easy at night. With the increased speed comes increased danger of attack to a wireless network and then the internal network. Faster speeds from the core to the edge mean that applications will also increase in speed and functionality. 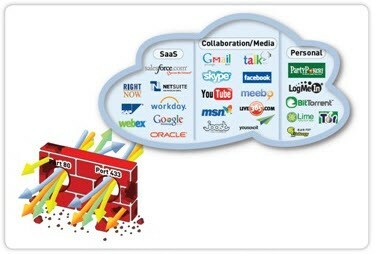 This is what makes Palo Alto’s firewall solutions so valuable. 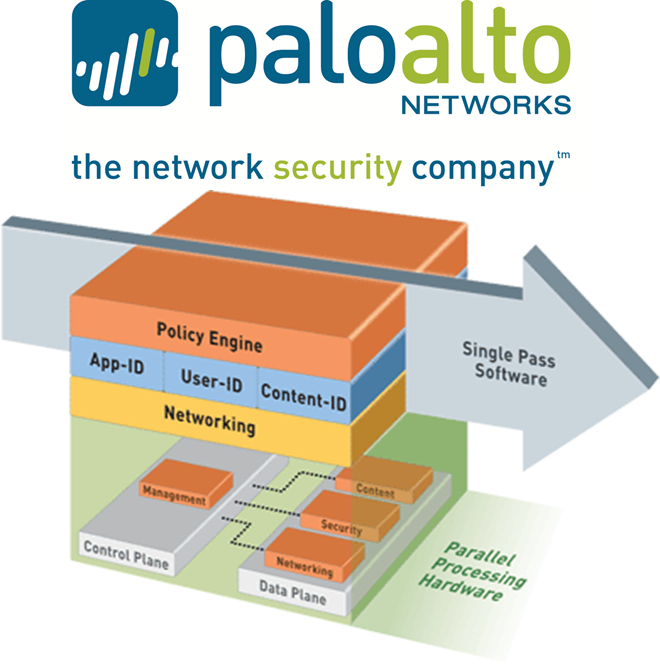 Palo Alto’s firewalls have the ability to monitor and control the applications that are allowed to function on a wireless network. Certainly, using a personal data plan and NOT connecting to the available wireless network is a function that has yet to be reeled in, for obvious reasons. Controlling access to applications that expose the network to danger or unwarranted strain from data usage is key as are the users on the network and the content being exchanged. Seems pretty simple, but this is particularly important for administrators of large wireless networks. The updates the administrators make to their own personal and professional wireless devices are less likely to be made by the daily user. When Android sends out a new patch, it’s easy for those in the IT profession to make that upgrade. John in the accounting department may have missed that an update was even available. Traffic from your mobile device users must be brought onto the network safely and that’s where the always-on VPN connection complements Palo Alto’s firewall protection. The always-on VPN connection to the network at corporate headquarters can verify that all users have the exact same network enforcement policy that they would were they physically at the building. Careful here. We are constantly asked about Mobile Device Management. That could mean several different things. With Palo Alto, device management means the establishment of the fundamental profiles that govern settings on devices and the state of the device. It provides the means to ensure that each device is clear of malware or other risks and ensures the device is appropriate for use, according to corporate policy. Some features can set minimum standards for passcode requirements, remote wiping and device wiping after a number of failed unlock attempts. A “jailbroken” device would not be allowed on a network based on the fact that it’s code signing requirements have been removed. That feature allows an organization to check and see if a device congruent with the characteristics of a jailbroken device is in a state which will not allow for network connectivity. Consumers have multiple devices running multiple operating systems that have multiple functions. The only commonality for all of them is the wireless network that they are accessing. With the ability to now actually visualize what is happening on their network, administrators can enforce policies for users and devices, no matter the operating system. Before implemented an advanced security solution like Palo Alto’s firewall, the capacity of the wired infrastructure, switches and even access points on the edge may need to be upgraded to current industry standards which allow for faster data transfer on the network. At SecurEdge, we deliver affordable, robust, and secure wireless platforms – it’s all we do. If you have any questions about implementing the right network security solution or would like a demo of a Next-Gen firewall from Palo Alto, please contact us here.